I could be cerebral and say Bobby, but we got to see loads of Bobby. He had six glorious seasons. Charlie was there too short, too little and killed for no reason but to pull on our heartstrings. I felt that was a gratuitous killing by the writers, and didn't 'serve the story', if you'll forgive me quoting the horrible line they claimed was the reason to kill her off. There are many political and emotional reasons why she should be part of the show in perpetuity like Donna and Jody and Claire. But no, they didn't. I am not over it, and never will be. My sister refuses to even watch the episode where Charlie gets killed, as the Charlie episodes were what I lured her into watching SPN with in the first place. Love love love Charlie. Will never forget her. If they should resurrect anyone, it should be her. 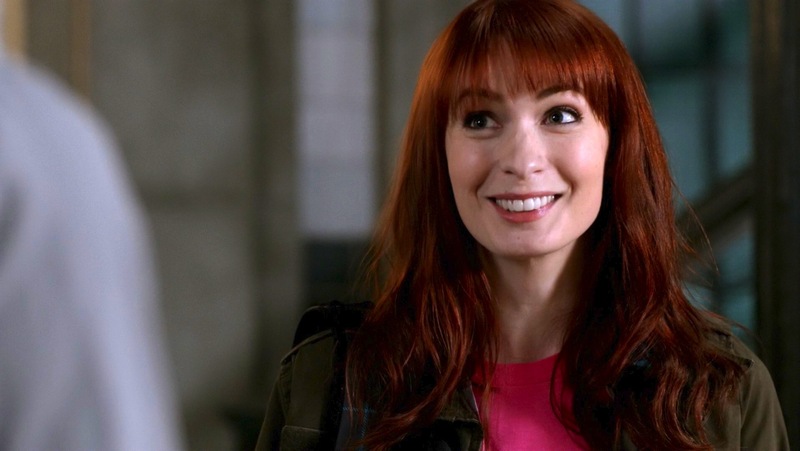 Apart from her, I'd like to see Chuck again. I wouldn't be surprised if he's part of the final season, may that be many years in the future.